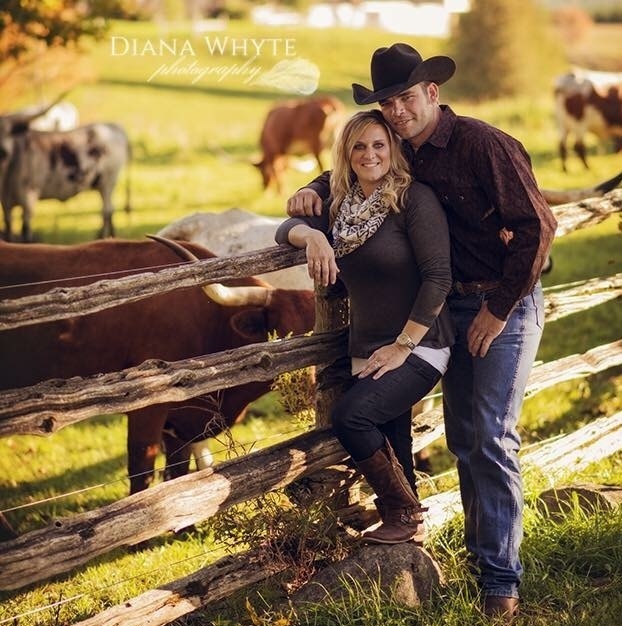 4th Line Cattle Co. is a family owned and operated farm located in the scenic rolling hills of Hillsburgh, Ontario. We pride ourselves in providing quality, great tasting pasture raised beef that you and your family will all love to gather around the dinner table and enjoy! We genuinely love what we do and most of all we are delighted to bring you the best Grass Fed / Pasture Raised meat experience you will ever have. We are excited to share in the sustainable future by providing you with local food that comes directly from OUR farm to your plate. Our land, we manage naturally, with movement of the cattle from one pasture of lush green grass to the next, thereby giving the land a chance to restore, rejuvenate and reproduce. Ontario Farm Fresh Marketing Assoc.